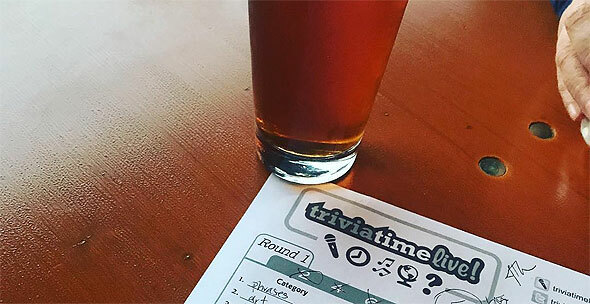 Weekly Trivia Time Live events at both locations. Have fun with friends, drink some great beer, cider or wine, and win beer prizes. 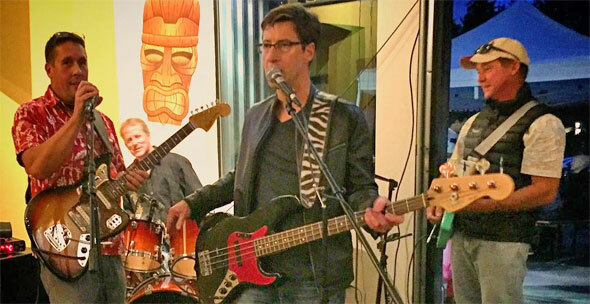 Every Tuesday at the Alehouse (7-9pm) and Thursday at the Taproom (7-9pm). Sports on TVs at both locations. Games at the Alehouse and Taproom. Pinball games at the Taproom. Drink & Draw at the Alehouse (third Thursdays 6:30-8:30pm). First Fridays Art Walk in Winslow. Local bands periodically playing at the Alehouse. Need a Keg for a party? Check out our offerings then come in to pick it up at the Brewery & Taproom during normal Taproom hours.